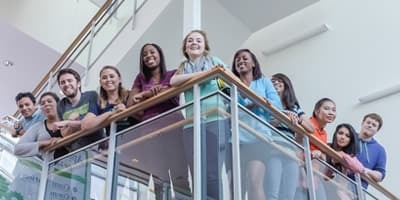 Creating an inclusive culture on campus is a key factor in facilitating student success, and that begins with ensuring and supporting a diverse student body, says Joshua Quinn, University of Houston-Clear Lake’s new coordinator of women, gender and sexuality programs. His goal is to build community, advocate and ally for people who are part of the university’s LGBTQ+ population. Quinn’s office is part of the Division of Student Affairs, in the Office of Student Diversity, Equity and Inclusion. 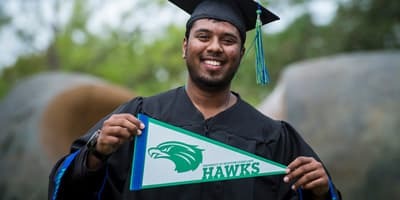 Quinn has a master’s in education in student affairs from Texas State University in San Marcos and most recently held a similar position at University of North Texas in Denton. 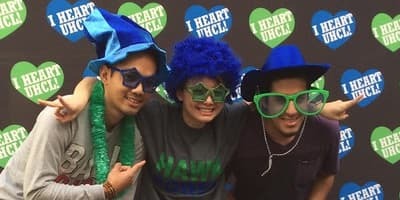 For more information about UHCL’s Office of Student Diversity, Equity and Inclusion, visit www.uhcl.edu/student-affairs/student-engagement/diversity-inclusion/student-diversity.